UPDATE: It appears this group has suddenly (and sadly) folded. Each Tuesday I feature a different LGBTQ club or organization to help connect gay men living in the Boston area. One such group you may not know about is Boston’s Gay Men’s Camping Meetup Group. With more temperate weather in our future, I thought the time was right to give a shout out to this group. Boston’s Gay Men Camping is an outdoor adventure group for men only. A social network for all fit and active gay men of all ages. Including singles, couples and friends who appreciate nature, love hiking, enjoy backpacking and have a passion for exploring the outdoors. The group regularly schedules weekend camping trips throughout New England, and although I’ve never joined them, they come across as quite friendly and recommend you check them out. 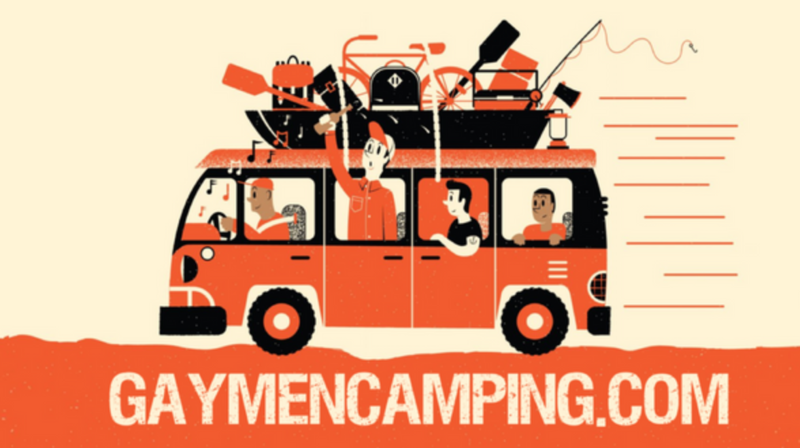 If this sounds like a group you’d enjoy, I encourage you to reach out to them by joining their Meetup group online at GayMenCamping.com and to like their Facebook page, facebook.com/GayMenCamping.